Bull-it SP120 Jeans are engineered to hold up in a 120 KPH slide; that's 75 MPH for us on this side of the pond. A five layer laminate of high-tech Covec fabric delivers extreme levels of abrasion resistance per CE EN17092 testing. 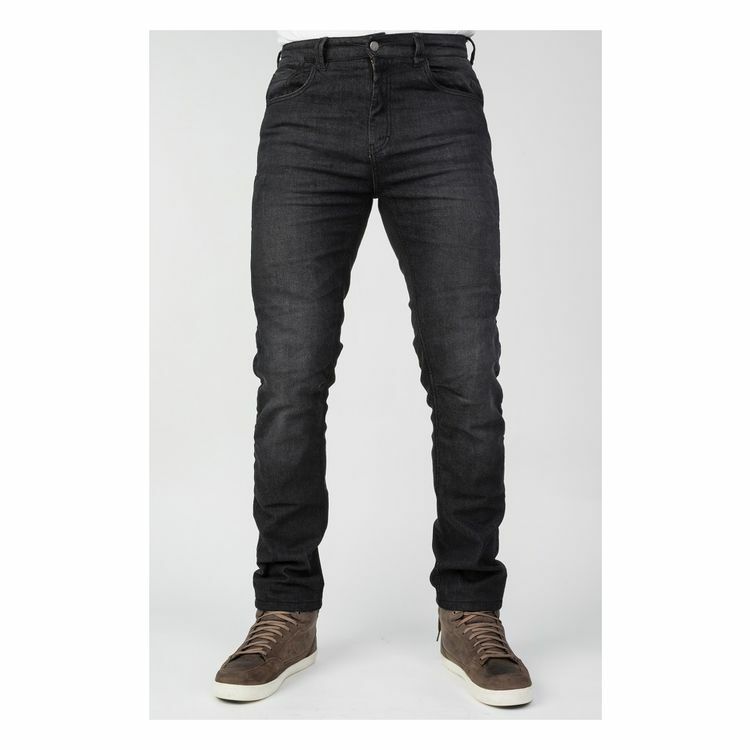 A straight cut and a moisture-wicking mesh liner help the Basalt Jeans feel as close to normal as possible.